Please send in your cash or check for $21 per copy. Make checks payable to AOLP. 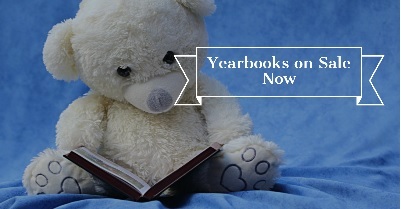 All grades Prek-3 to Grade 8 are included in this all color, 44 page, memory-packed yearbook. Please HURRY- supplies are LIMITED!